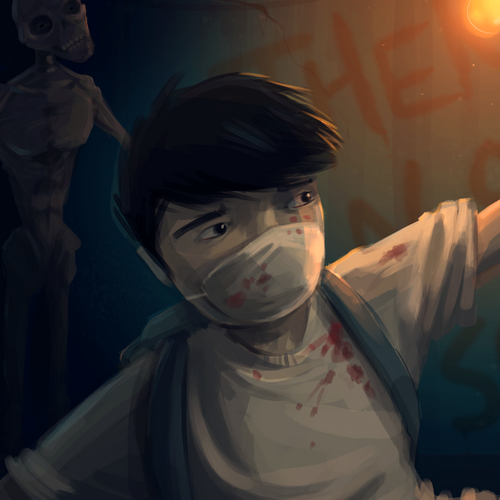 Lone Survivor, a 2D survival-horror game inspired by the Silent Hill series. 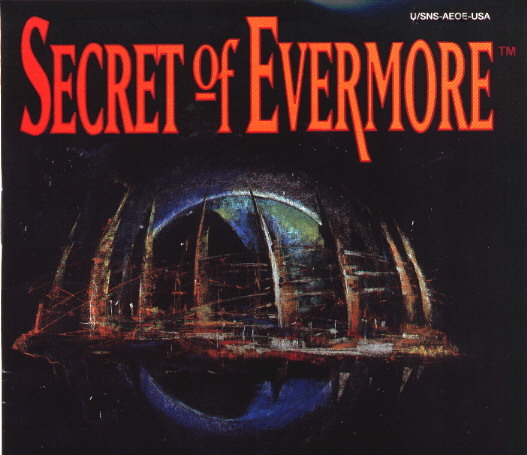 Secret of Evermore, a heavily underrated SNES RPG made by the U.S. Square team. 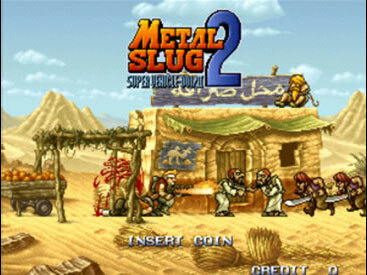 Definitely one of my all-time favorite games! This entry was posted in stream and tagged oldschool, RPG. Bookmark the permalink.